Guy Vanderhaeghe is the author of five novels, four collections of short stories, two plays, and one teleplay. 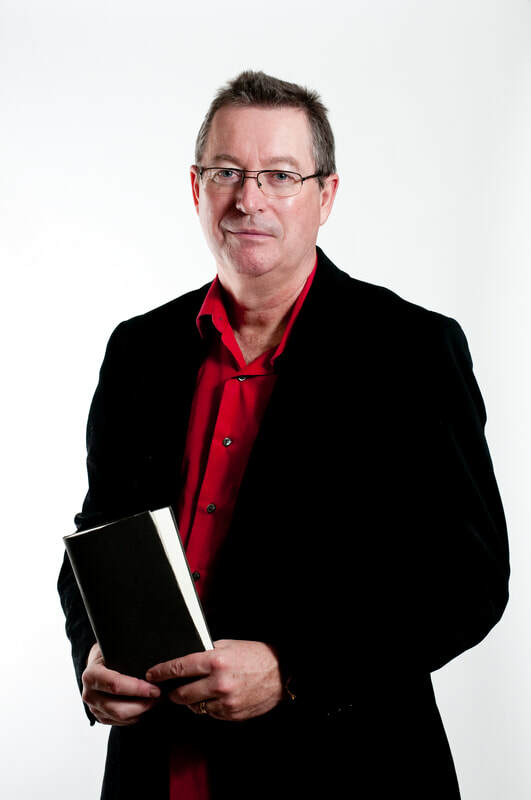 He is a three-time winner of the Governor’s-General Award for English language fiction for his collections of short stories, Man Descending andDaddy Lenin, and for his novel The Englishman’s Boy, which was also shortlisted for the Giller Prize and The International Dublin Literary Award. His books have received five Saskatchewan Book Awards. His novel, The Last Crossing,was a winner of the CBC’s Canada Reads Competition. He has also received the Timothy Findley Prize, the Harbourfront Literary Prize, and the Cheryl and Henry Kloppenburg Prize, all given for a body of work. 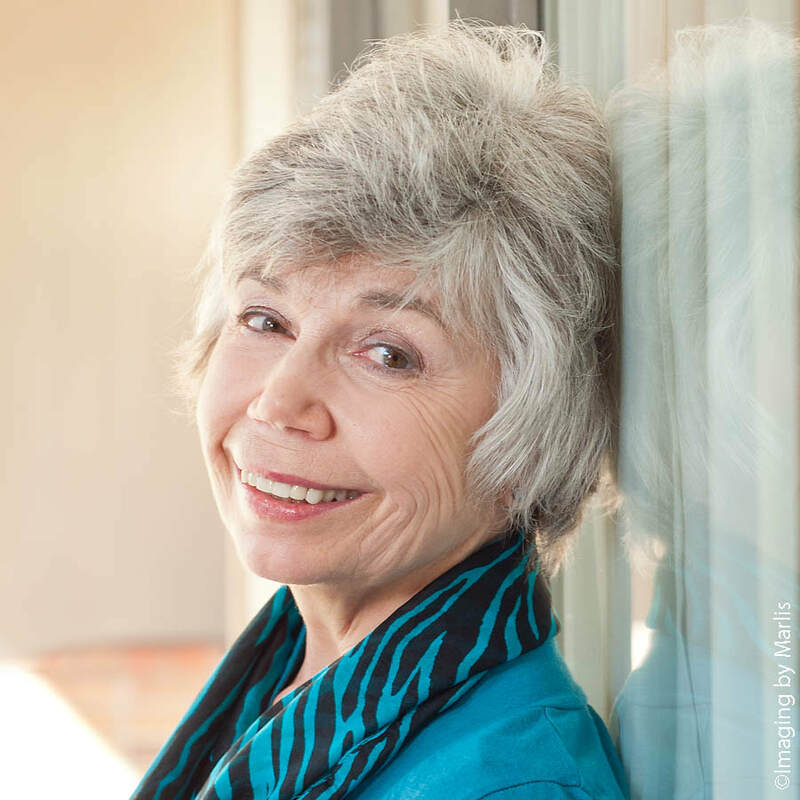 Jane Munro’s sixth poetry collection Blue Sonoma (Brick Books, 2014) won the 2015 Griffin Poetry Prize. Her previous books include Active Pass (Pedlar Press, 2010) and Point No Point (McClelland & Stewart, 2006). 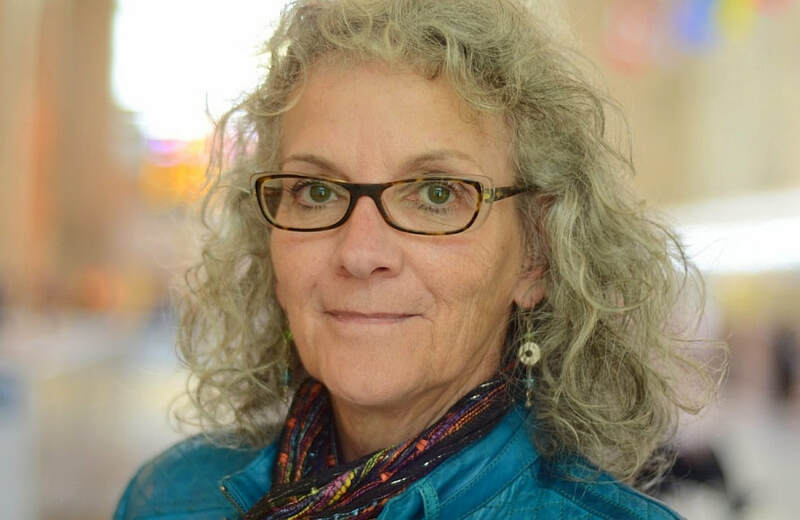 Her work has received the Bliss Carman Poetry Award, the Macmillan Prize for Poetry, the Fred Cogswell Award for Excellence in Poetry (2ndplace), was nominated for the Pat Lowther Award and is included in The Best Canadian Poetry 2013. She is a member of the collaborative poetry group Yoko’s Dogs who have published Whisk(Pedlar Press, 2013) and Rhinoceros(Gaspereau, 2016). Jane grew up in North Vancouver, has travelled extensively, spent 20 years on the southwest coast of Vancouver Island, and – since 2012 – is once again living in Vancouver. A recent selection of short prose pieces, A Sally Port (Espresso Chapbooks, 2018), offers glimpses of her childhood. Eric is a teacher and began writing for his class to entice them to become more enthusiastic readers and writers. He has published 97 books which have been translated into thirteen languages and have won over 150 awards, including 4 Red Maple, 3 Silver Birch, a Golden Oak and children's choice awards from across the country. Most recently, The Rule of Three won the Sakura Medal - voted the favourite book of international school students in Japan. In 2014 he received the Order of Canada. Eric presents each year to more than 100,000 students across Canada and around the globe. He is the co-founder of a children’s program in Kenya (www.creationofhope.com) and will be leaving to spend February with the orphans and staff of the program. M.G. Vassanji is the author of six previous novels: The Gunny Sack, which won a regional Commonwealth Writers’ Prize; No New Land; The Book of Secrets, which won the very first Giller Prize; Amriika; The In-Between World of Vikram Lall, which also received the Giller Prize; The Assassin’s Song; and most recently, Nostalgia, which was longlisted for Canada Reads 2017. He is also the author of two short-story collections, a travel memoir about India, and a biography of Mordecai Richler. He lives in Toronto. Diane Schoemperlen is the author of 14 books, including This Is Not My Life: A Memoir of Love, Prison, and Other Complicationswhichwas shortlisted for the 2017 RBC Taylor Prize. Her collection Forms of Devotion: Stories and Pictureswon the 1998 Governor-General’s Award for English Fiction. Her most recent book, First Things First: Early and Uncollected Stories,was published in 2017. She has received two awards from the Writers’ Trust of Canada: the 2007 Marian Engel Award and the 2017 Matt Cohen Award: In Celebration of a Writing Life. In 2018, she was awarded the Molson Prize in Arts by the Canada Council for the Arts “in recognition of exceptional achievement and outstanding contribution to the cultural and intellectual heritage of Canada.” Born and raised in Thunder Bay, Ontario, Diane has lived in Kingston for over 30 years.